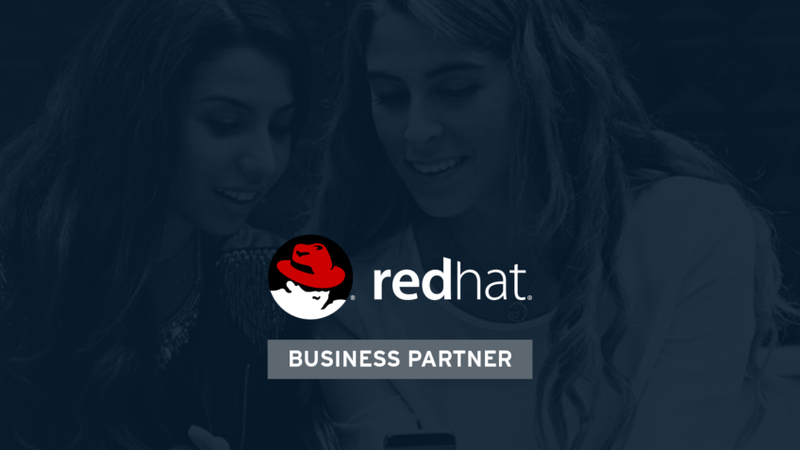 Xpand IT is the first Portuguese company to achieve the status of “Red Hat Premier Business Partner” with Enterprise Middleware Specialization. After many successful implementations, Xpand IT is positioned as the main reference in this market segment. Red Hat, the world’s leading provider of open source solutions, awarded Xpand IT’s experience and superior performance. 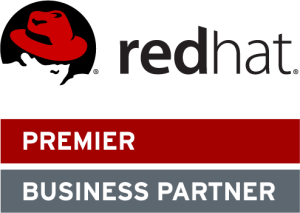 On the February, Red Hat selected Xpand IT as “Red Hat Premier Business Partner” in middleware (JBoss) specialisation. The relationship between Xpand IT and Red Hat has been fruitful, and both companies believe this strategic alliance to be a long term one. At the moment, there are already scheduled joint initiatives to analyse the Open Source maturity of the Portuguese organisations in areas such as EAP (Enterprise Application Platforms) and SOA (Services Oriented Architecture). 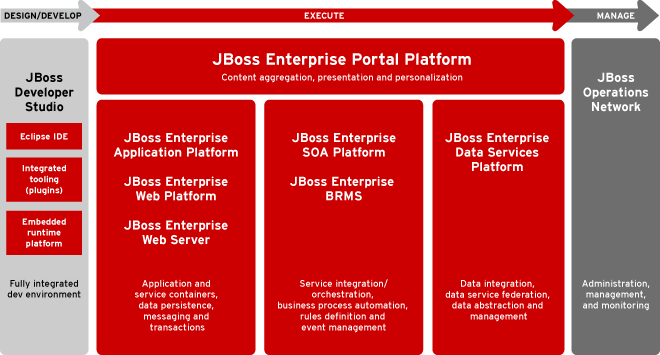 With experienced and certified professionals, Xpand IT made several deployments of JBoss technology in Portuguese companies and had been growing as a Red Hat reference partner. Xpand IT had already been awarded on the 25th October with “The Best Marketing Initiative 2012” by Red Hat Partners in the Iberian Peninsula. This recognition results from the successful partnership between Red Hat and Xpand IT, rewarding its superior performance and sense of commitment in Portuguese territory. Considering the example of Portuguese Public Administration, where the Government expects to save approximately 100 million Euros / year, this is a great moment for Open Source initiatives in Portugal. For 2013, Xpand IT has scheduled a series of initiatives such as new campaigns, conferences, corporate events and a continuous commitment to disseminate middleware solutions for Red Hat community in Portugal. Red Hat/JBoss User Group Portugal is already available on social networks such as Facebook, Linkedin and Twitter, sponsored by Xpand IT. Considering the current scenery of economic crisis in Portugal, some experts believe that this is an excellent opportunity to help national organisations to reduce costs, increase productivity and enhance their competitiveness. With this distinction and with a large experience in implementing open source solutions, Xpand IT is considered a reference partner to develop a scalable, efficient and increasingly agile approach to business management.